A young Puritan girl is captured by Mohawk Indians and raised as their own. As she learns more about her captors’ customs, and history, she begins to question her Puritan past in Puritan Girl, Mohawk Girl. (Demos, John) John Demos is the Samuel Knight Professor Emeritus of History at Yale University. 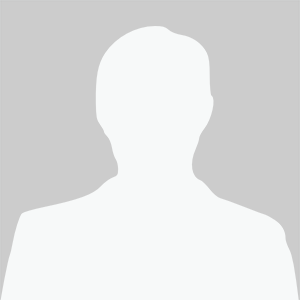 Among his publications are The Unredeemed Captive: A Family Story from Early America , which received the Francis Parkman and Ray Allen Billington prizes in American history and was a finalist for the National Book Award in general nonfiction, and Entertaining Satan: Witchcraft and the Culture of Early New England, for which he received the Bancroft Prize in American History. 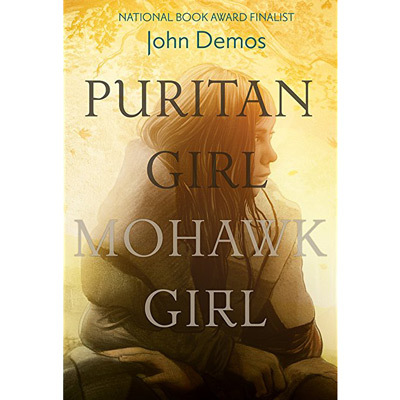 In in his historical fiction narrative Puritan Girl, Mohawk Girl (Abrams), Demos shares the story of a young Puritan girl and her life-changing experience with the Mohawk people. As the armed conflicts between the English colonies in North America and the French settlements raged in the 1700s, a young Puritan girl, Eunice Williams, is kidnapped by Mohawk people and taken to Canada. As Eunice spends her days learning the Mohawk language and the roles of women and girls in the community, she gains a deeper understanding of her Mohawk family.